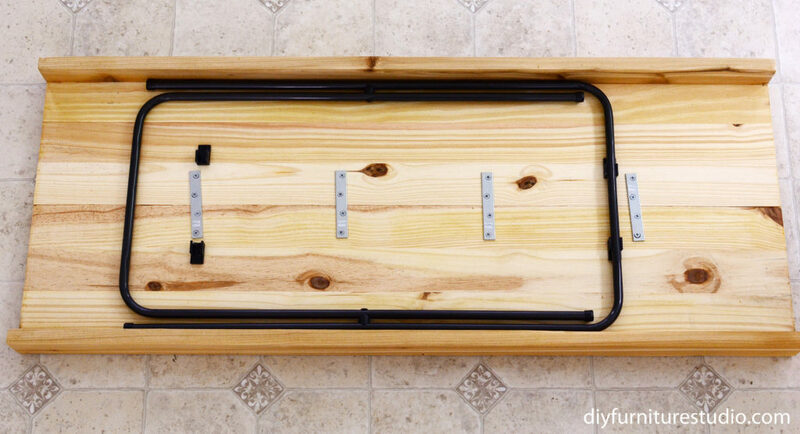 I’m starting another category, this one called “How To.” If you missed it, I also have an “Easy” category which includes projects that are exceedingly easy. 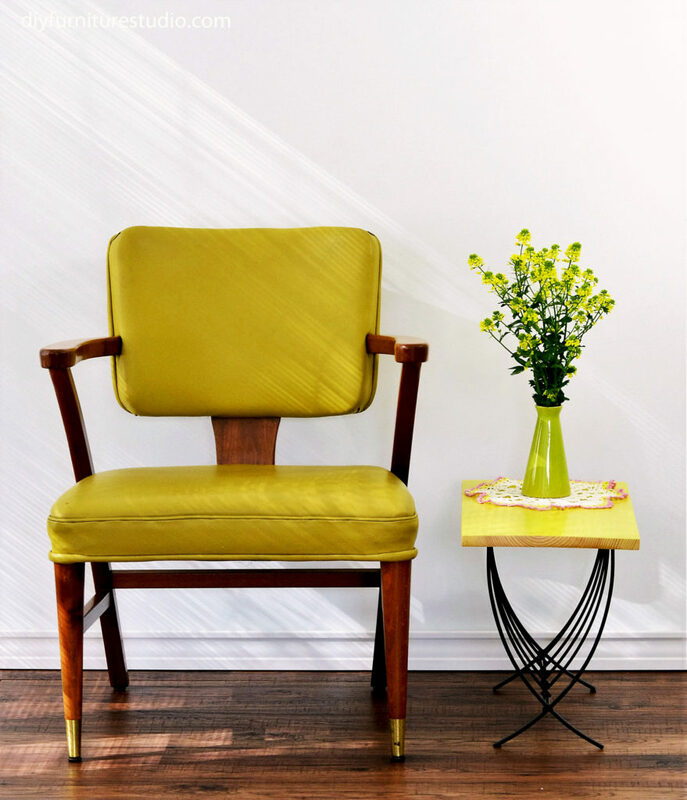 The “How To” category will include stand-alone skills and tasks that are useful in furniture-making, repair, makeover, upcycle, redo, decor-making, and the like. 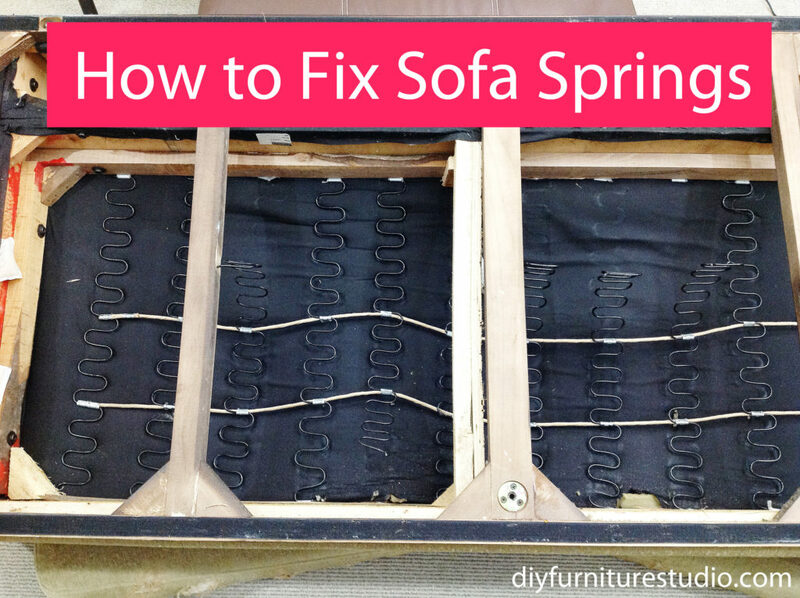 In this post, I show how I fixed our very saggy sofa by rehabilitating the springs. 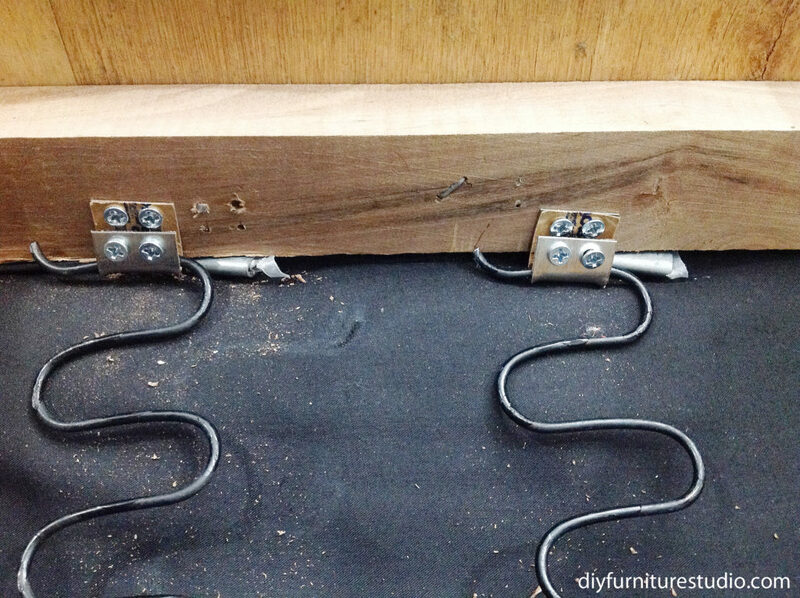 When I was contemplating starting this blog, I knew I would be making some furniture. I also had another theme in mind, which is–Learn to love what you have. Or maybe better stated–Make what you have something you love. So what about this sofa? I liked it well enough, but it was in rough shape. We had this sofa for several years, and over time I noticed it was getting “soft.” Finally it got so soft, I had to do something about it because it was starting to feel like I was sitting on the floor while sitting on the sofa. Being not one iota curious about why the sofa was sagging, my solution was to cut a piece of pegboard and put it under the seat cushions. This was good enough for a few years. 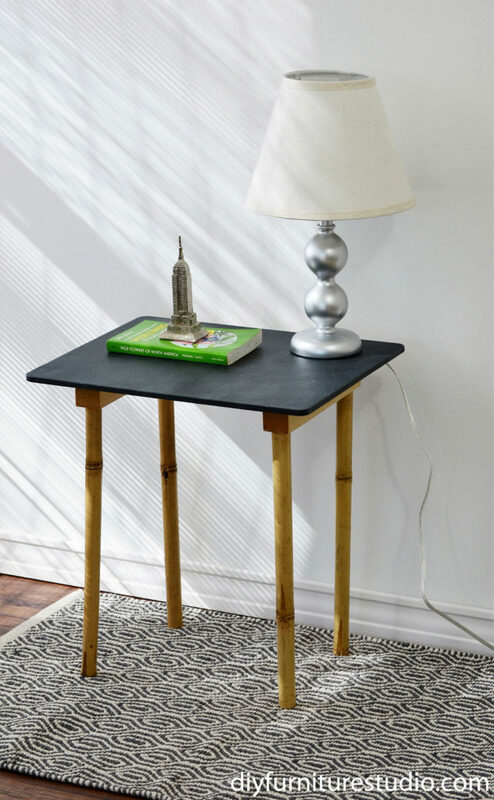 Here is another easy DIY side table and my first IKEA hack. 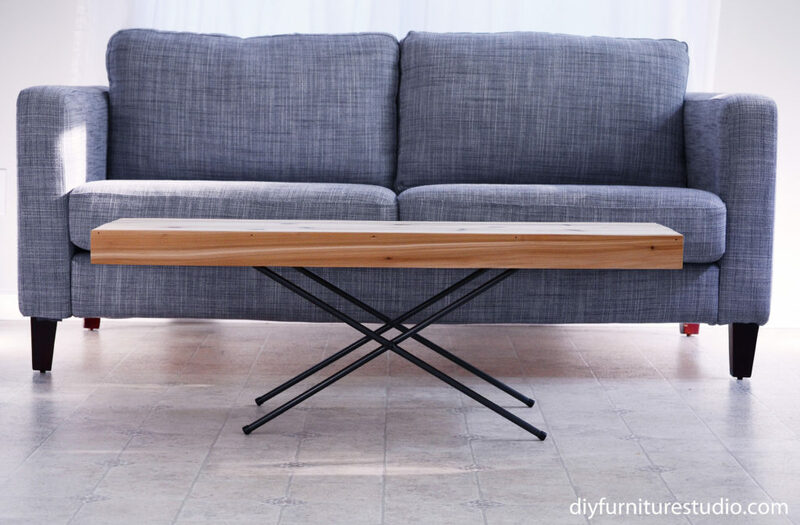 (Well, it’s my second IKEA hack if you count the mid-century modern inspired cement replacement sofa legs. Check the cement legs project out here.) 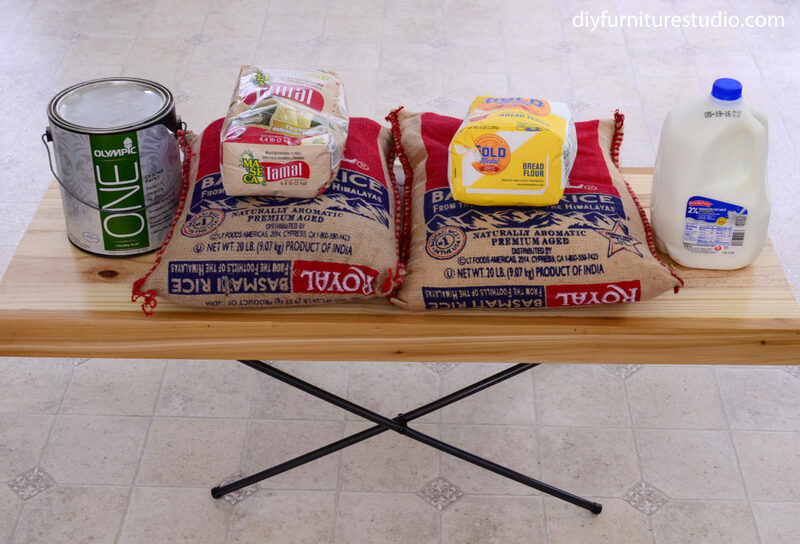 For this DIY furniture project I used the legs from an IKEA Frosta stool. 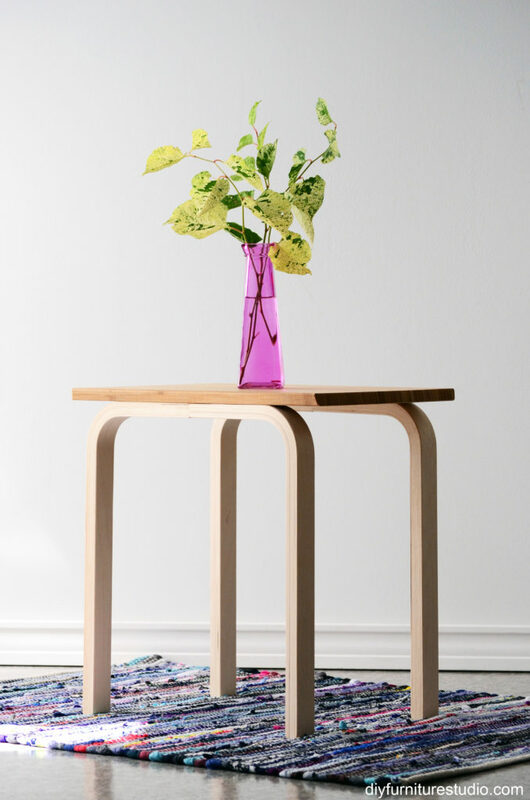 The IKEA Aptitlig chopping board made a great bamboo table top to go with the interesting Frosta bentwood legs. I decided to do another project for my new “Easy” category of furniture-making adventures. I’m really enjoying getting projects done in quick order and hope you appreciate it too! 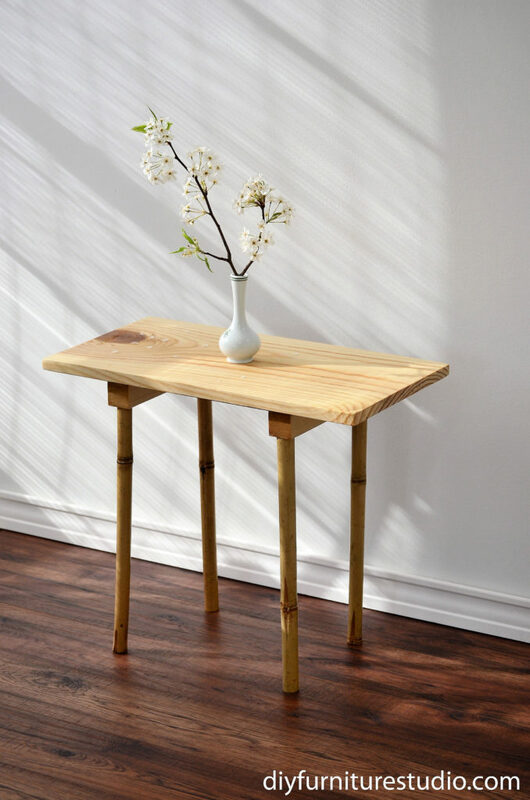 Previously, I used these bamboo legs in a nightstand project. 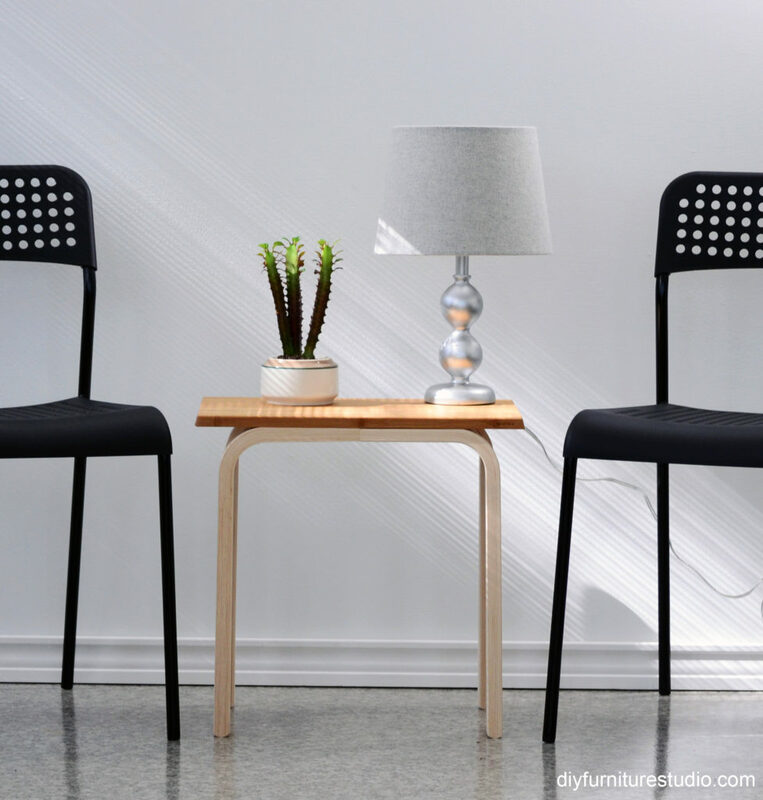 I liked the legs so much that I wanted to show you two new stylish side tables using the same bamboo legs. 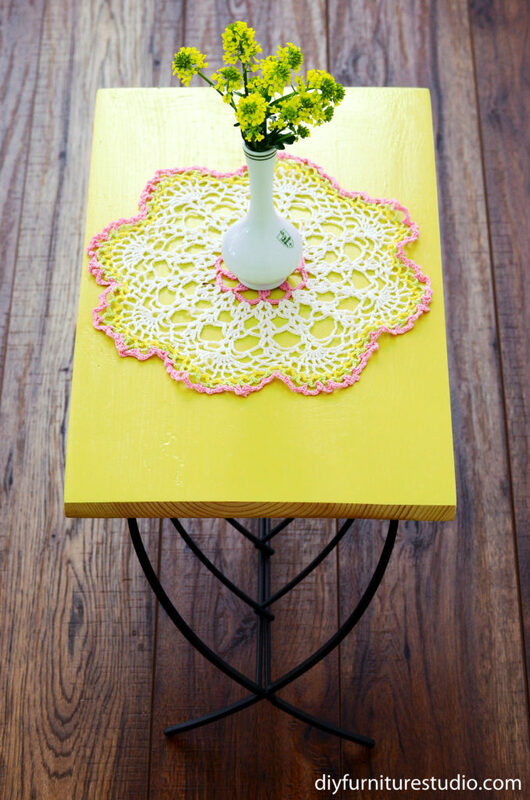 Both of the table tops are easy to make. The first is a pine board that I sanded and finished. The second is a cutting board that I unpackaged. It doesn’t get much easier!